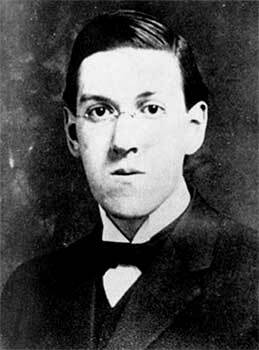 Lovecraft’s major inspiration and invention was cosmic horror: life is incomprehensible to human minds and the universe is fundamentally alien. Those who genuinely "reason", like his protagonists, gamble with sanity. 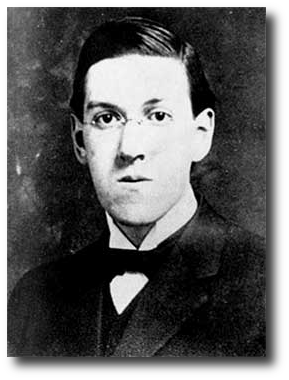 Lovecraft has become a cult figure for his Cthulhu Mythos, a series of loosely interconnected fictions featuring a pantheon of human-invalidating entities, as well as the famed Necronomicon, a grimoire of magical rites and forbidden lore. His works were deeply pessimistic, fabricating a mythos that challenged the values of the Enlightenment, Romanticism, and Christianity.